We understand the importance of Fair Business and strive to meet our goal of 100% Satisfactory with all of our customers. Our ability to do so is what sets us apart from our competition. Your project is important to us. 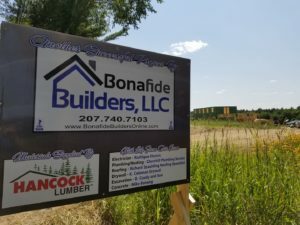 Bonafide Builders LLC is owned and operated by Ryan Boies. With over 10 years in the carpentry trade and many years as job site foreman/project manager to numerous exceptional companies, one goal was always his mission, to bring his customers dreams to life. This is the beginning to bringing his own dream to life, a company that stands behind their detailed work orders, to use high quality products that can be backed by their manufactures, and to be a full service contractor that you and your family can trust. 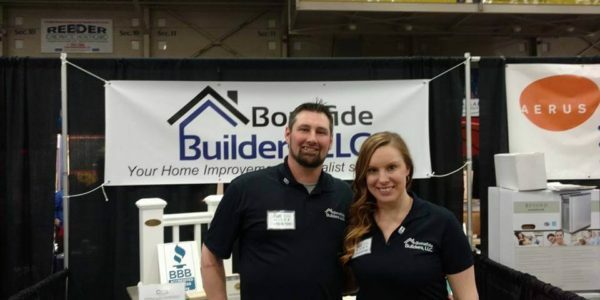 Our increasing reputation for quality and growing relationship with our community and customers makes us an ideal match for your home improvement needs. Christopher Breau - President A.L.Doggett Inc.
We don’t operate our business on estimates, we serve our customers by standing behind our promises. Our detailed proposals gives you a scope of work that will get the job done. Not just an estimation.